Alaska is a unique place. Massive industry interests in petroleum, mining, timber, and fishing are juxtaposed against environmental conservation. The time-honored Alaskan tradition of self-sufficiency is juxtaposed against cities and communities which clearly owe their success to tourism. Denali National Park (map / wiki) was established around North Americas tallest peak, Mount Denali, AKA Mt. McKinley (Denali translates to “the high one” in Native Athabaskan languages). Kenai Fjords National Park (map / wiki) is essentially only accessible by boat or seaplane. Seclusion gives the area a serine and unspoiled quality, but it also means that in order to properly enjoy the park, you’re going to spend some money getting out there. 8/6/15 It’s no coincidence that the largest national park in the US resides in her largest state. At over 20,000 square miles Wrangell St. Elias National Park and Preserve (map / wiki) occupies an area greater than the state of Vermont. It’s unique from other parks I’ve visited for a few reasons. 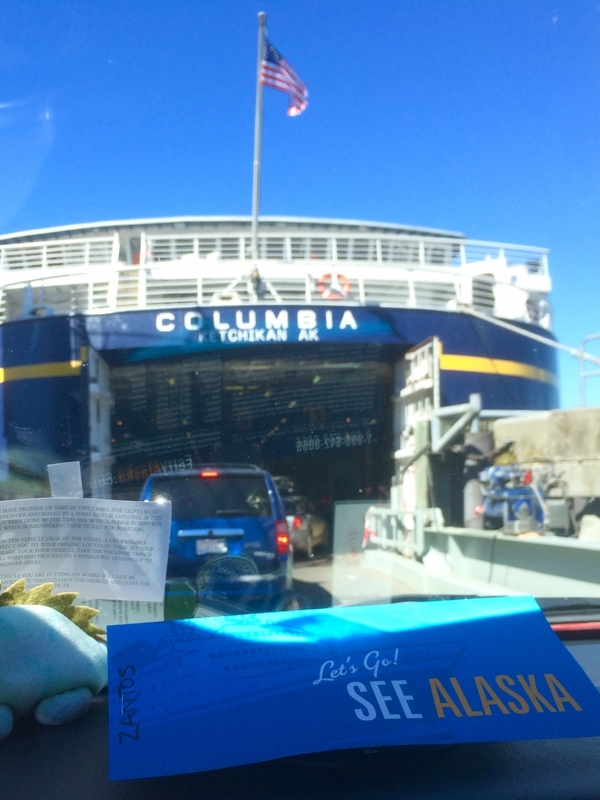 Deciding to take the ferry up to Alaska was a serious commitment for two reasons. It’s expensive ($833 for my car and $369 for my personal ticket) and it’s definitive. I had to commit to being in a certain place on a certain date from four months in advance, and that was tough to do.